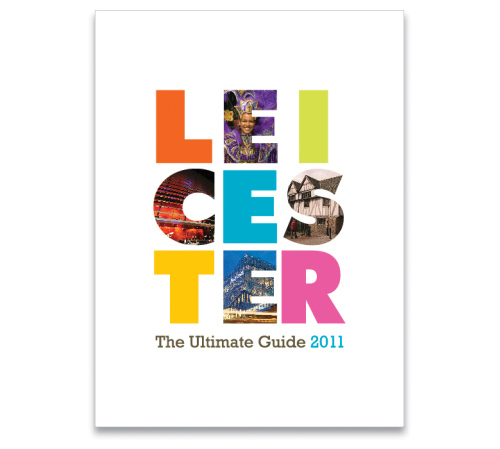 If you live in or around Leicestershire then you may have already seen the latest project we’ve been involved in – ‘Leicester: The Ultimate Guide 2011’. After a successful pitch to Le-One (City Centre Management), we were asked to create the initial design and guidelines for this booklet, which is filled with eye catching imagery and vibrant colours. This 132 page booklet was delivered to over 47,000 houses across Leicestershire and 3,000 businesses in Leicester promoting all that is fabulous about Leicester City Centre. The short-lists have been announced for Design Week & Marketing Week’s ‘The Blade Awards 2011′ … and Creative Triangle are delighted to announce that we have been short-listed in the Design category for Lafarge’s ‘A journey of discovery’ book! 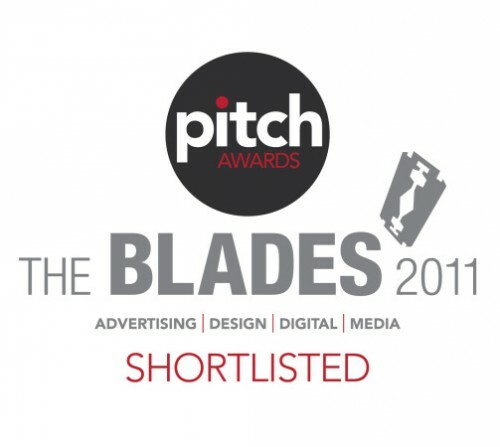 The Blades are a creative award scheme judged solely by clients, and review creative execution. The judging panel looks for memorable creative communications and appraises how brilliant ideas can achieve brand buzz and brand vitality.